How to Winterize Your HVAC | Quinnair Heating & Air Conditioning Inc.
How to Winterize Your HVAC? 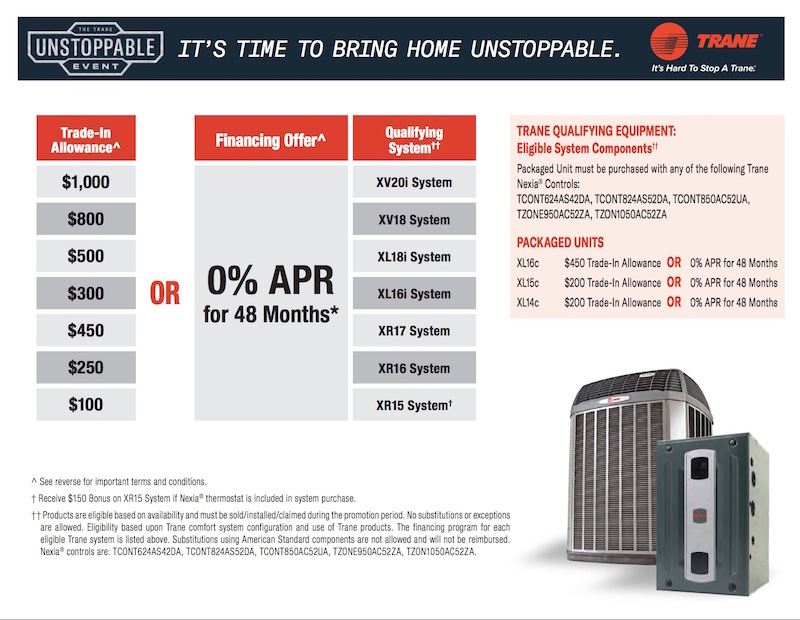 Home / Blog / How to Winterize Your HVAC? 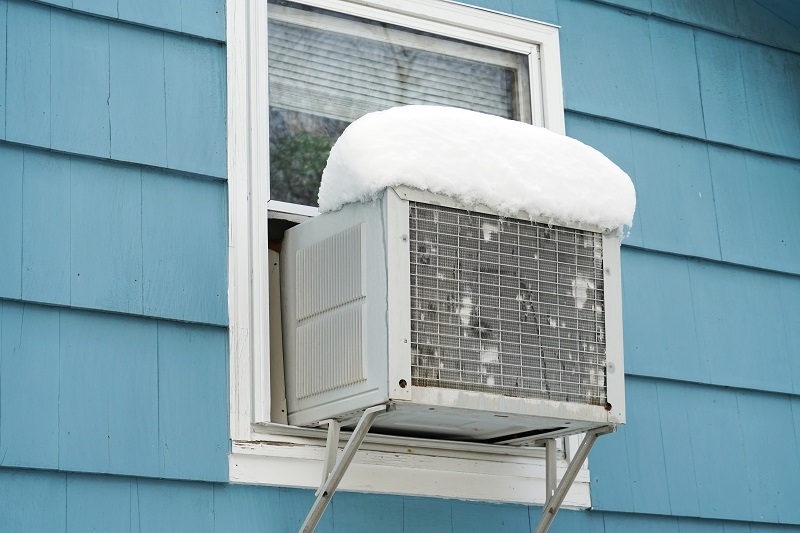 Getting your air HVAC ready to endure winter is a task you must perform to ensure its longevity. Extreme cold weather and excess moisture can wreak havoc on your HVAC system, especially if you have a device that is located outside. 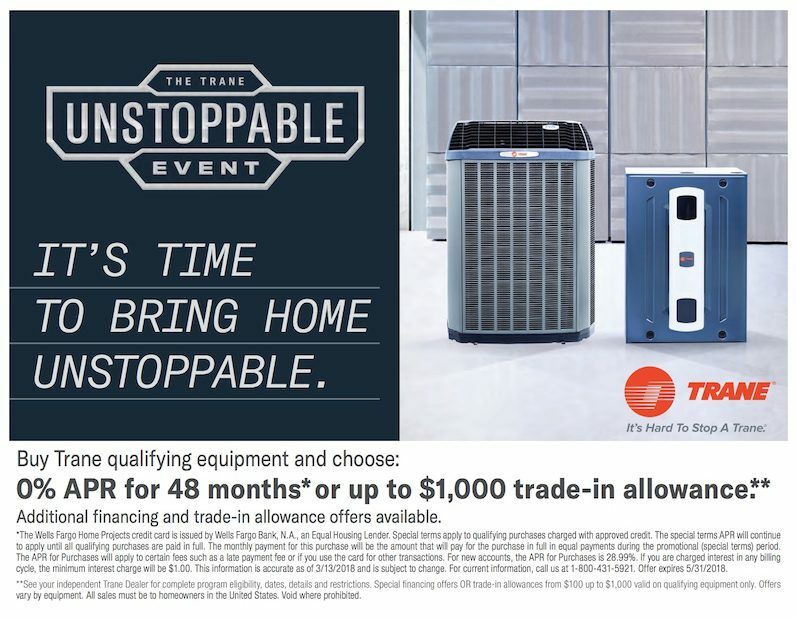 It is essential to take some preventative measures to protect your HVAC system from the challenges of the upcoming season. That is why Quinnair experts have put together a list of simple tasks to winterize your HVAC system each year — starting with your window A/C unit. 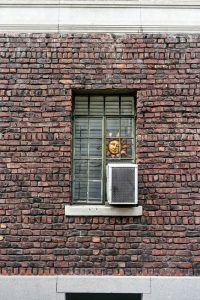 If you have a window air conditioner, you should remove it and store it in your home. Wrap it in a breathable material and store it in a dry place. Do not take them out until you are ready to use them the following summer. As with any other device, cleaning will prolong the lifespan of the HVAC. Remove any debris that is trapped inside of your A/C, such as branches, leaves, and twigs. Then, clean it by using a hose to spray away foreign particles. Allow your unit to dry completely before moving to the next step. Place a cover over your unit to prevent debris from getting into it over the colder months. Another trick would be to you use a tarp and rocks to cover the unit, preventing moisture and other debris from getting to the unit. 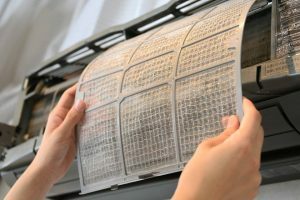 A clean air filter will reduce the risk of the unit from becoming clogged, which can force your HVAC system to work harder to push the air throughout your home. After winterizing your HVAC system, you can prepare your heater for the coming months. 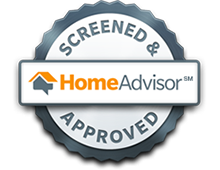 Have a professional technician come to your home to tune up the system. Contact Quinnair in Colorado. Our HVAC experts will make sure that everything is in working order and that there are no repairs that are needed to make sure that it will run throughout the winter.